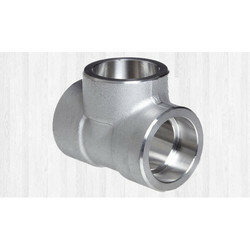 Leading Manufacturer of alloy steel 45 deg socket weld elbow, alloy steel socket weld equal cross, alloy steel socket weld equal tee, alloy steel socket weld half coupling, alloy steel socket weld pipe cap and alloy steel socket weld reducing coupling from Vadodara. 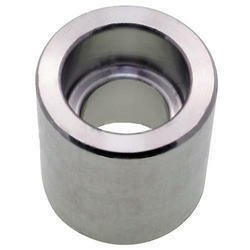 Material Standard ASME/ANSI : B16.47, B16.48, B16.36, B16.9, B16.28, MSS SP 95. 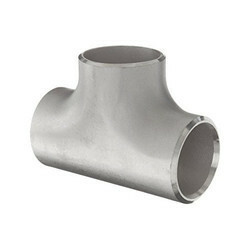 We are offering Alloy Steel 45 Deg Socket Weld Elbow to our clients. 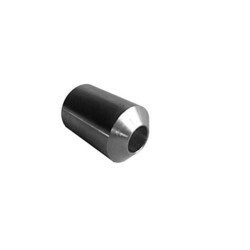 We are offering Alloy Steel Socket Weld Equal Cross to our clients. Material Standard ASME/ANSI B16.47, B16.48, B16.36, B16.9, B16.28, MSS SP 95. 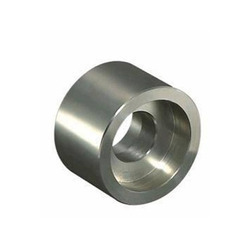 We are offering Alloy Steel Socket Weld Equal Tee to our clients. 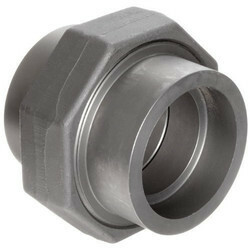 We are offering Alloy Steel Socket Weld Half Coupling to our clients. 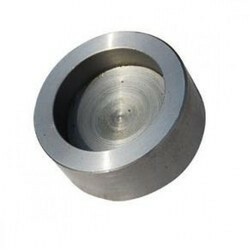 We are offering Alloy Steel Socket Weld Pipe Cap to our clients. We are offering Alloy Steel Socket Weld Reducing Coupling to our clients. We are offering Alloy Steel Socket Weld Unequal Cross to our clients. 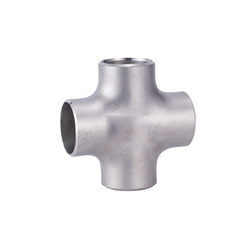 We are offering Alloy Steel Socket Weld Unequal Tee to our clients. We are offering Alloy Steel Socket Weld Union to our clients. We are offering Alloy Steel Boss to our clients.